Opening night films at the Embassy: If You Build It…(5.45pm) and The Latin Skyscraper (8.45pm). Better than the crap that’s on telly…. 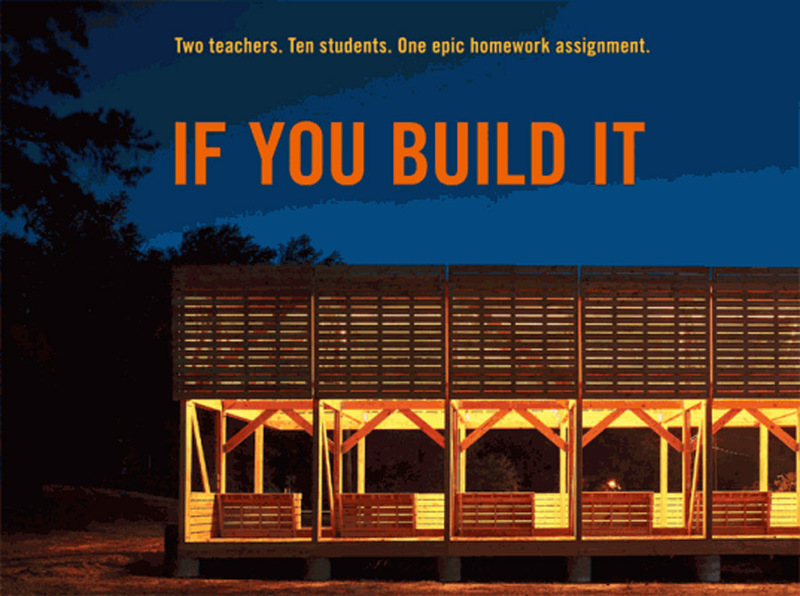 If You Build It is a captivating look at a radically innovative approach to education. The film follows two young designer-activists, Emily Pilloton and Matthew Miller, to the poorest county in North Carolina, USA, where they work with local high school students to help transform both their community and their lives. Living on credit and grant money and fighting a change-resistant school board, Pilloton and Miller lead their students through a year-long, full-scale design and build project that does much more than just teach basic construction skills: it shows ten teenagers the power inherent in “design-thinking” to re-invent not just their town but their own sense of what’s possible. If You Build It offers a compelling and hopeful vision for a new kind of classroom in which students learn the tools to design their own futures. 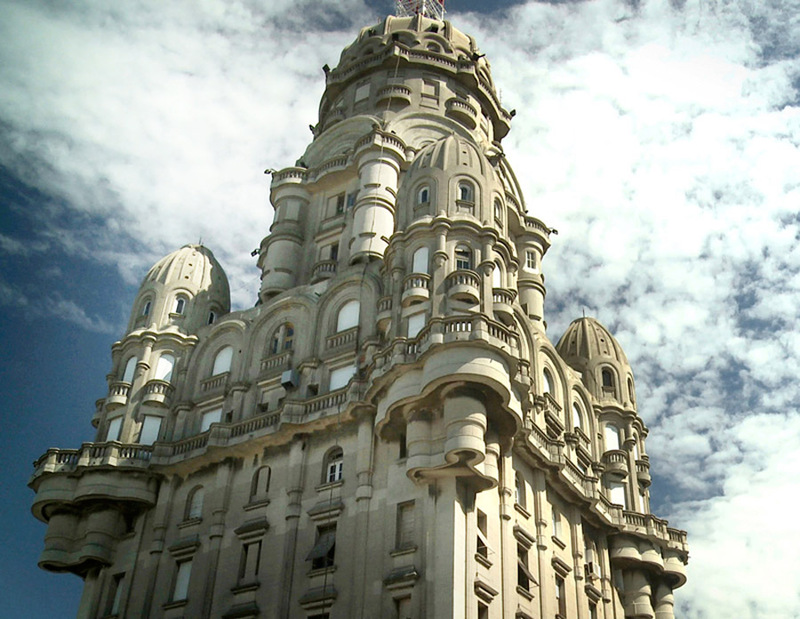 The Latin Skyscraper explores the mysteries of the Barolo Palace in Buenos Aires. The protagonist is the film’s own director, Sebastián Schindel, who wonders about the enigmatic architectural style of the building and becomes fascinated by this unfolding puzzle. When inquiring about its construction, he’s drawn to learn more about its architect (Mario Palanti), the industrialist who financed the work (Luis Barolo, and many other characters of the Argentine elite at the beginning of the 20th century. One thing they all have in common is their membership in a secret Masonic lodge from the Middle Ages, the Fede Santa, of which Dante Alighieri was also a member. Little-by-little Schindel discovers the secret of the Barolo Palace: that its eclectic architecture was conceived as an illustrated model of the Dantesque cosmos detailed in The Divine Comedy. 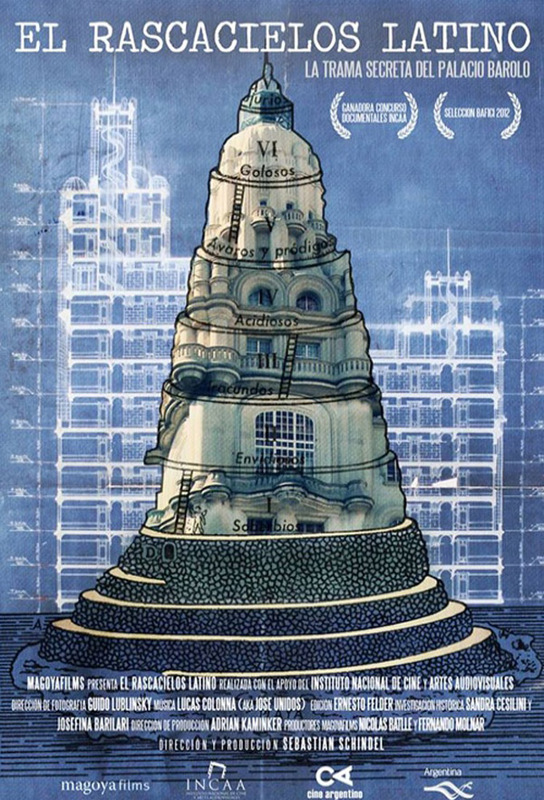 An exciting and original architectural detective story that evidently rings true with Dante scholars. Are you going to post info for every film each day? Post now updated to read correctly – thanks Mike !